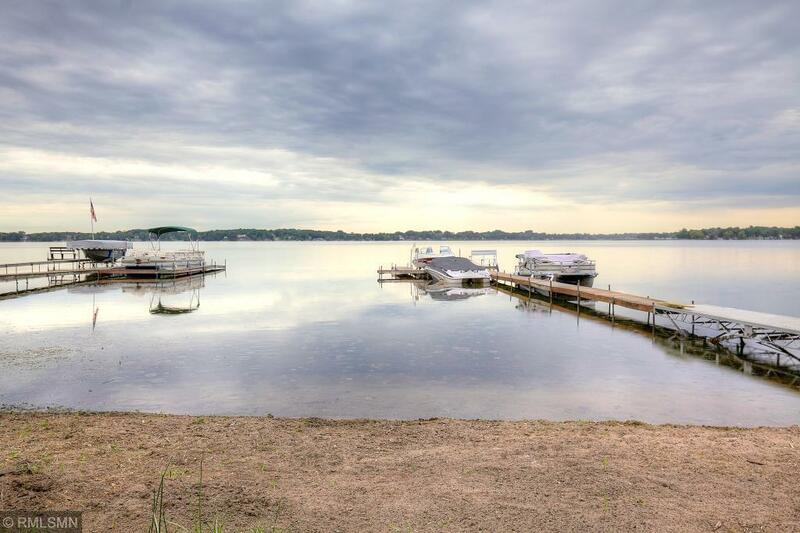 Start living the Lake life and OWN your own beach front on Forest Lake! You'll love the gleaming hardwood floors and custom built-ins in this charming one of a kind lake front property. 4 bedrooms on 1 level and several areas to entertain your guests throughout the home! A long back yard offers you room to play yard games, entertain guests, store your docks, water toys and more! Hard to beat location is within walking distance to fine dining, niche shopping or taking a leisurely stroll around town. Everything you need is within walking distance! Come see today! Property next door is currently being renovated with new windows and siding!